Based on the world-wide success of Powerflex, Powerflex Tapered leaders have been designed to take that success one step forward. Made with the same materials and to exacting standards Powerflex Tapered leaders have gained universal recognition for their high performance, consistency and reliability. Invariably reviewed as e the best, you won't find better performing or more reliable tapered leaders anywhere. 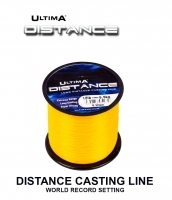 Five leaders of 15 metres on a spool each with an 8 metre parallel section and 7 metre tapered section. "Powerflex Tapers are strong, consistent, and totally reliable and give you significantly more distance when needed." 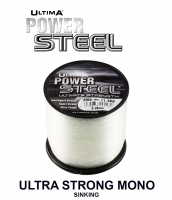 "The best Tapered leaders money can buy"
Un’eccellente shock leader conico per il surf casting e lancio tecnico, disponibile in varie opzioni e comunicazioni di diametri. 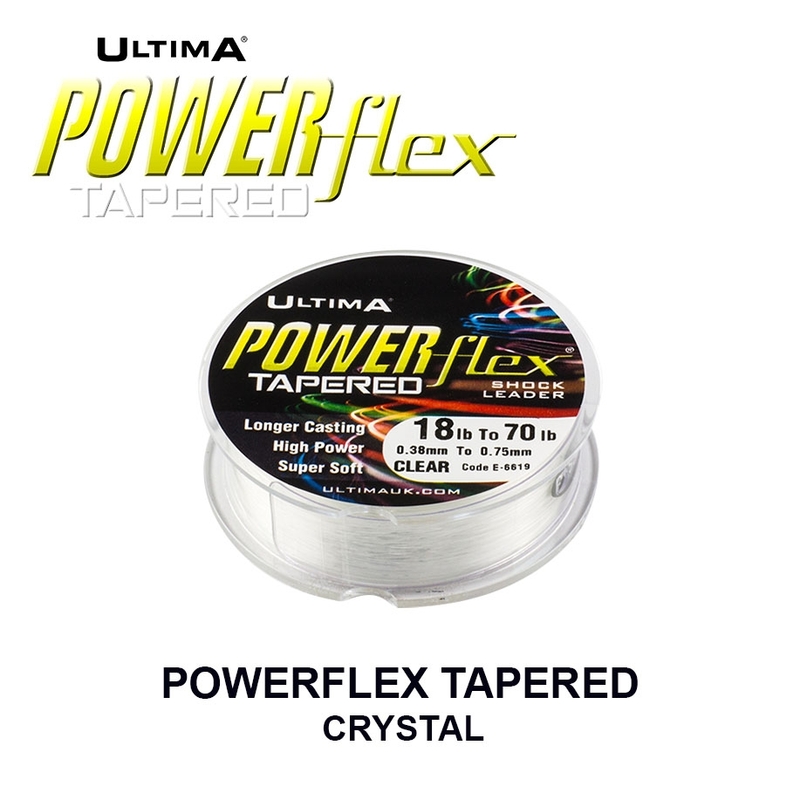 The tried and tested Ultima Powerflex® now in a tapered form. 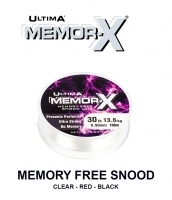 Developed in cooperation with several of our International anglers, these leaders are of ultimate quality and high performance. 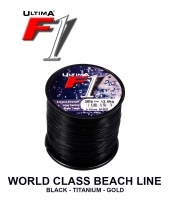 Powerflex® Tapered leaders have been specifically designed and tested to perform at the highest level of competition as well as in any angling situation. They are 15 metres in length with an 8 metre parallel section and 7 metre taper. When compared with other brands, Powerflex® Tapered leaders are invariably reviewed to be the best. You won't find better performing or more reliable tapered leaders anywhere.